If you have fallen or are at risk of falling there are things you can do! A visit to your GP is a good start to identify your risk factors and work out a management plan. He/she will be able to refer you to appropriate health professionals e.g. an occupational therapist to assess your home environment. 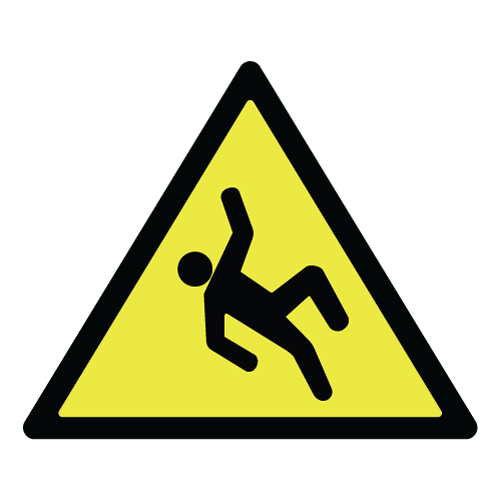 There is strong evidence to suggest that physical activity acts as a preventative measure against falls. A physiotherapist will be able to assess your balance, mobility and strength, and prescribe an appropriate exercise plan. A physiotherapist can also advise you on mobility aids if required.